← QUIET DAY AT HOME? LISTEN TO HAUNTED DISNEY TALES ON DARKNESS RADIO HERE! HUCK FINN CONTROVERSY: WILL DISNEY CHANGE TOM SAWYER ISLAND? 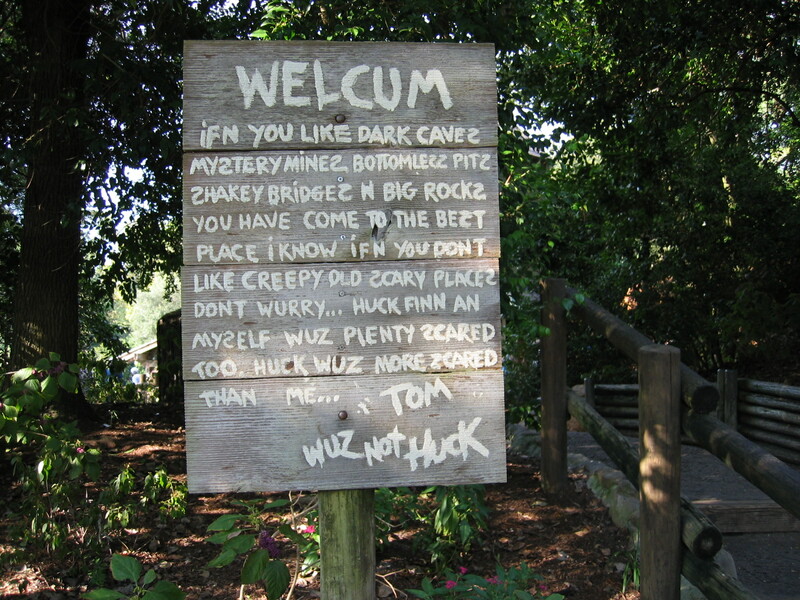 Posted on January 12, 2011, in Deep Thoughts & Fun Stuff, Skeletons in the Swimmin' Hole -- Tales from Haunted Disney World and tagged Disney Parks, Huckleberry Finn Controversy, Mark Twain, Tom Sawyer Island. Bookmark the permalink. Leave a comment.